What makes a helicopter fly? How are helicopters used by emergency services? When were the first helicopters built? Why are they so crucial on the battlefield? 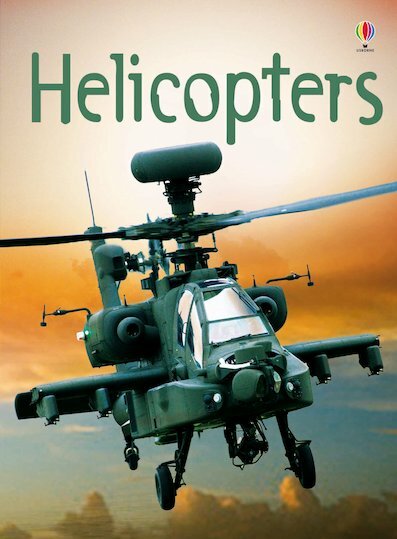 In exciting photographs, diagrams, cartoon illustrations and a fold-out diagram of the fierce Apache AH-64A attack helicopter, this fact-packed book reveals the history of helicopters, from civilian to military uses. Perfect for boys and reluctant readers, this colourful title also includes internet links to exciting websites with virtual tours, animations and additional information.